Home » Our Doctors » Anne Czelusniak, O.D. Dr. Anne Czelusniak received her Doctor of Optometry degree from Southern College of Optometry in Memphis, Tennessee. While at the college, she participated in the Sports Vision Society and Optometric Private Practice Group. She has enjoyed serving the community through various volunteer events such as local vision screenings and Remote Area Medical. 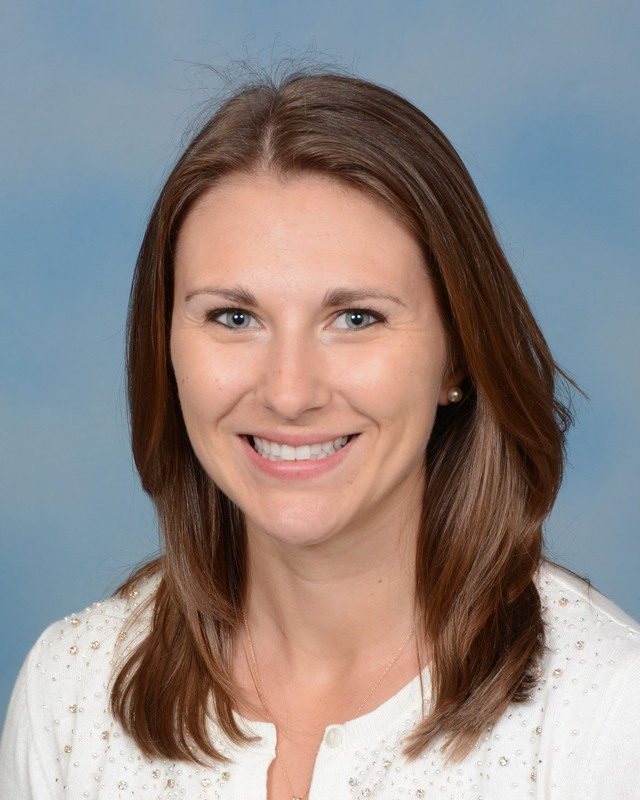 Dr. Czelusniak attended Nazareth College of Rochester in New York for her undergraduate studies and was a member of the Women’s Soccer and Golf teams. She enjoys staying active and providing excellent care to all of her patients.